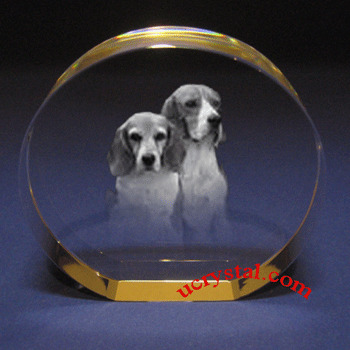 This round photo crystal has straight edges for a personalized custom engraved photo crystal gift. It is great used as personalized photo crystal gifts for Christmas, wedding anniversaries, Valentine’s Day, birthdays, and all other occasions. It can be personalized for a pet or a person. The example on the left shows a special moment of beloved dogs. They are laser etched inside this precious photo crystal and will be preserved for a long time. 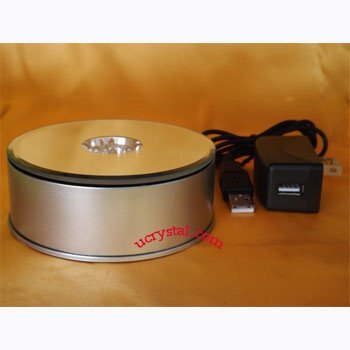 Scroll down this page to find suitable light bases for this photo crystal as well as similar crystals for personalized laser crystal engraving. 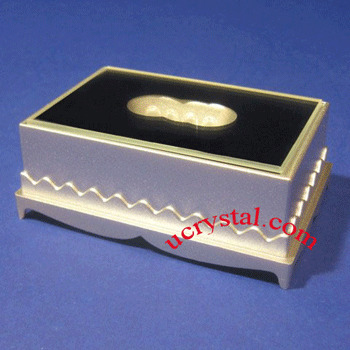 You can browse other categories for additional choices of personalized 2D or 3D photo crystals. Most customers choose to add suitable LED light bases to make their 2D or 3D photo crystal more dazzling. Round, straight edge without base. Size: 4” diameter x 1” thickness.